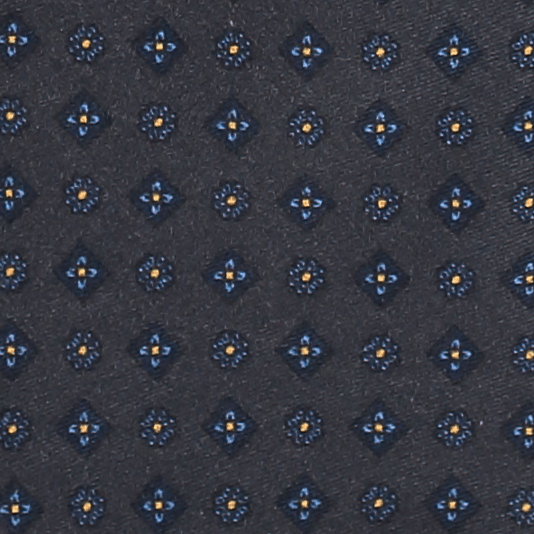 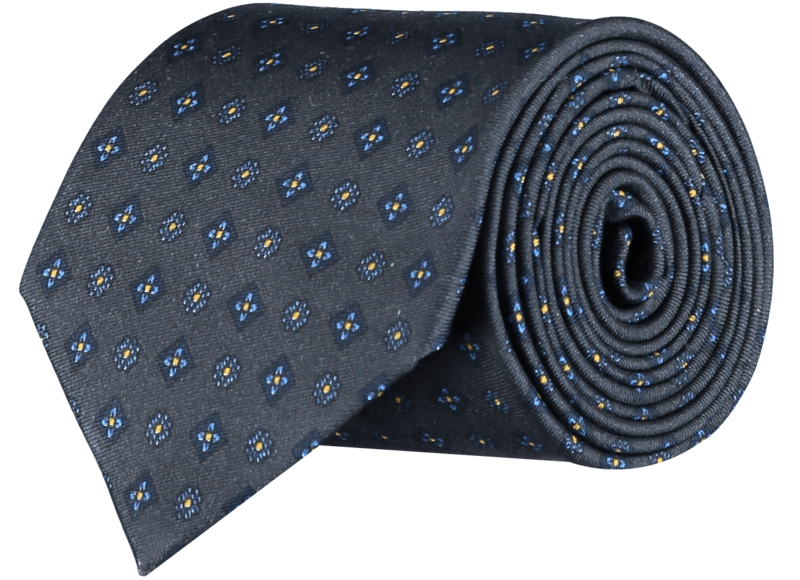 Handmade in England, this 100% silk twill tie is patterned with miniature florals in navy blue and gold, perfectly offsetting the elegant slate background. 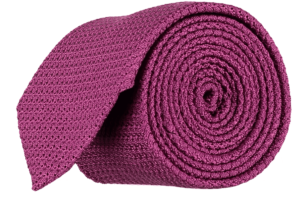 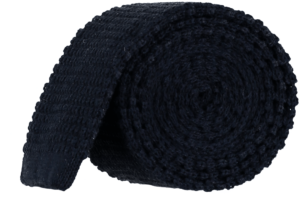 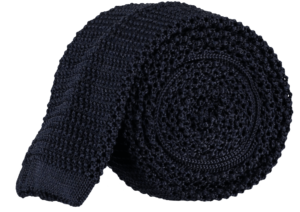 Picking the right tie can be tricky but this one is ideal for pulling an outfit together. 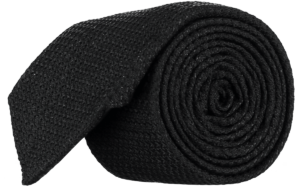 Made with a classic 8cm blade width, its sleek palette will complement multiple suits and shirts in your wardrobe.